Angela has worked as an Occupational Therapist for over 25 years and left the NHS in 2012 to set up as an independent practitioner. 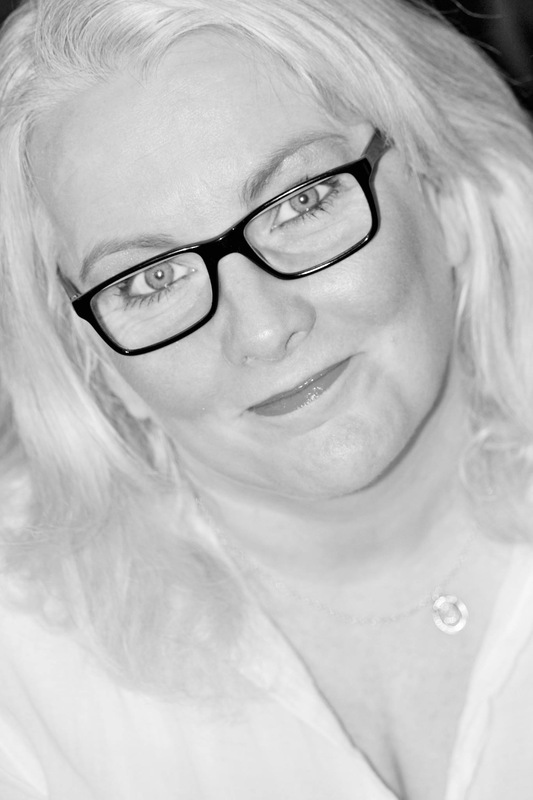 Angela is an advanced Mickel Therapist, Child and Family Mediator and Sensory Integration Therapist, as well as working as an expert witness for the courts in relation to Occupational Therapy needs post-accident or injury. Angela developed fibromyalgia in 2007, although diagnosis took several years. Pre and post diagnosis Angela tried lots of different interventions including: medication (pain killers, anti-depressants, sleeping tablets, stomach tablets, blood pressure reducing medication); graded exercise (via the local NHS fatigue management service); pain clinic; osteopathy; osteomyology; acupuncture; physiotherapy; hydrotherapy; chiropractic treatment; and reiki. Despite these interventions and treatments Angela continued to deteriorate and became dependent on a wheelchair when out of the home and used walking stick and crutches when walking anywhere. As a last resort Angela tried Mickel Therapy. Following the first 2 sessions she stopped using any walking aids and has never used any since. Angela is now able to live an active and fun life being involved in things she never thought possible: riding a bike, long walks on the fells, leaning to play the drums, travelling. She also takes no medication at all and has no health issues. Having seen such a dramatic difference in her health as a result of Mickel Therapy Angela trained as a Mickel Therapist and has been practicing ever since. Angela is able to see clients face-to-face in Melmerby, Penrith.She also sees many of her clients via Skype or FaceTime and is able to offer phone or email treatment as well. If a client wishes to mix the method of contact from session to session this can be accommodated, e.g. face-to-face one session and Skype the next. Home visits can be arranged within a 20 minute drive from Melmerby, although there will be an additional charge for travel. Prior to starting to work with any client Angela offers a free 20 minute phone session to discuss the therapy and help each client decide if this is the route for them at that moment in time. Flexible to fit in with clients. There are no difficulties with evening and weekend sessions. Due to the convenience of the internet, Angela is able to see clients wherever they may be in the world. Home visits cam be arranged within a 20 minute drive of Melmerby, Penrith, although additional charges will apply for these.